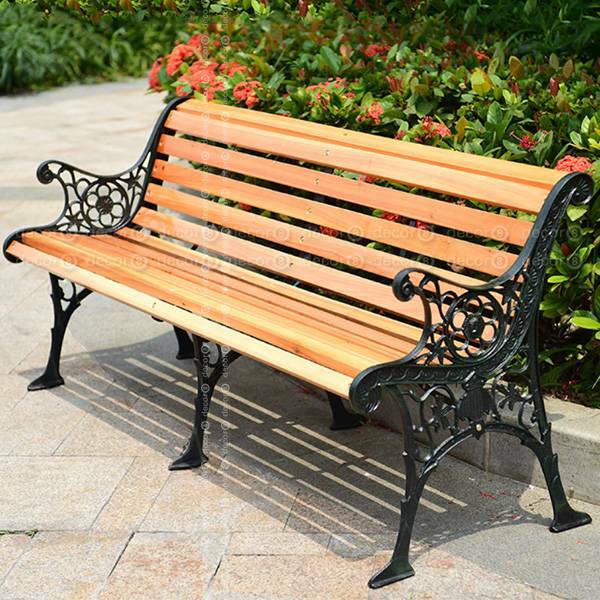 The Decor8 Homer Iron Outdoor Bench is the perfect outdoor bench for Hong Kong outdoor living. 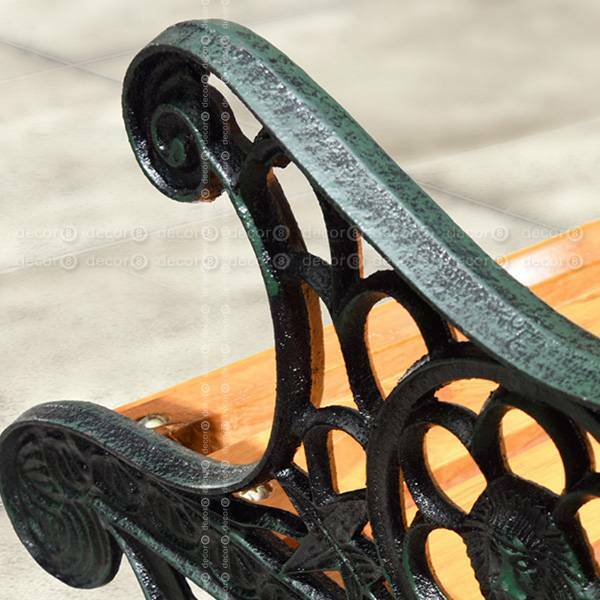 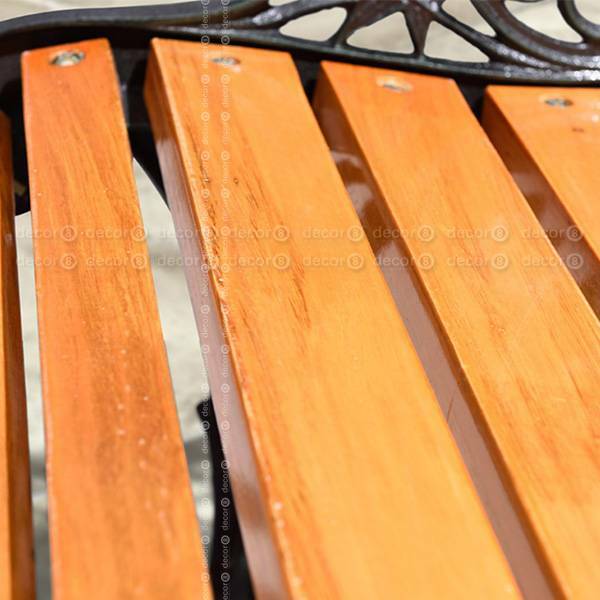 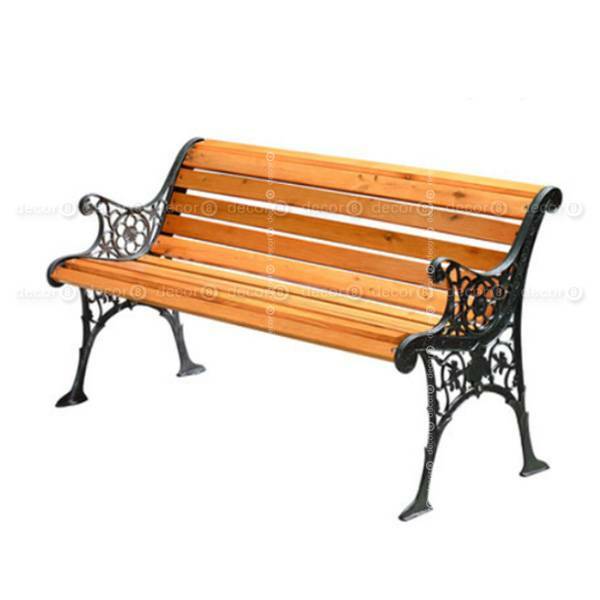 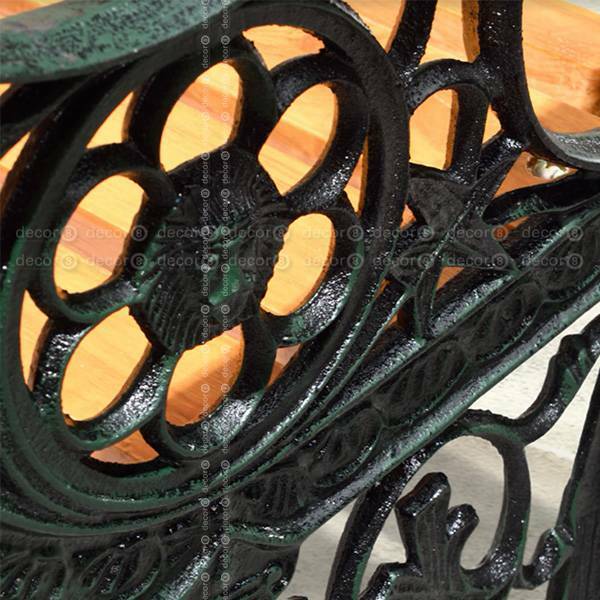 This outdoor bench is made of high grade cast iron legs with anti-rot solid fir wood seat. 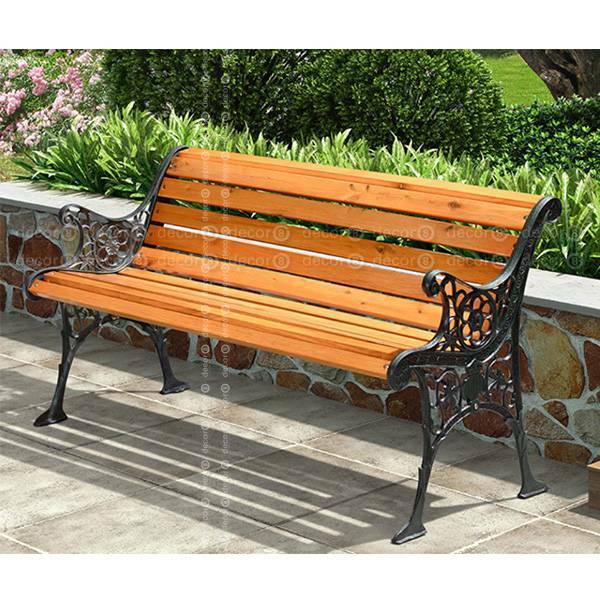 Available in a variety of sizes, the Homer Iron Outdoor Bench is a simple, durable and elegant outdoor furniture solution.